Huawei’s Enterprise Network Management provides multi-vendor device management, integrated wired and wireless management, network traffic management, network quality monitoring and security policy management. Visible network quality diagnosis and full lifecycle management helps to enable proactive O&M on wired and wireless networks and rapid fault location. These functions effectively simplify wired and wireless network O&M and improve O&M efficiency. Provides a convenient and economical network traffic analysis method for analyzing IP traffic data and generating detailed traffic analysis reports. 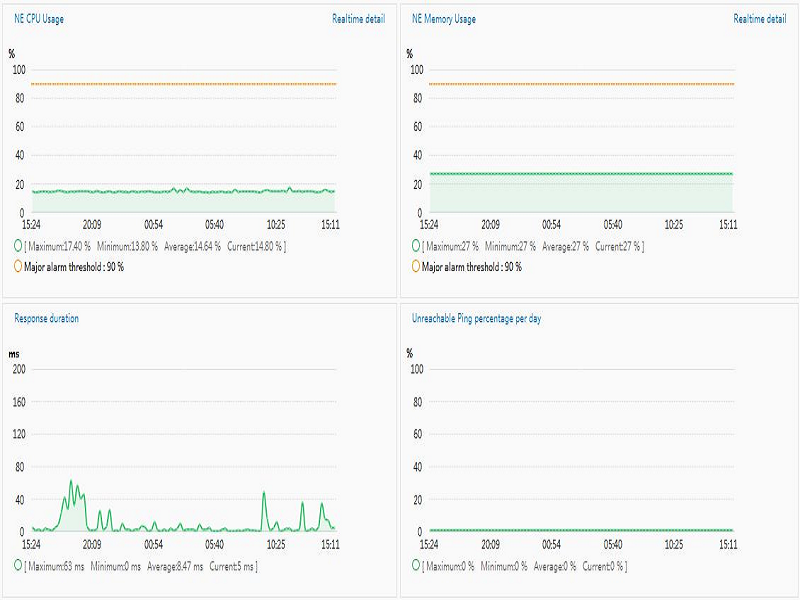 This feature helps users detect abnormal traffic on the network and enables visible network traffic monitoring, abnormality tracing, and proper network planning. Provides two network quality measurement methods based on simulated probe flows or real service flows (using Huawei’s unique iPCA) and visualizes the measurement results. This feature helps users accurately understand network service quality and quickly rectify network faults to ensure stable service performance. 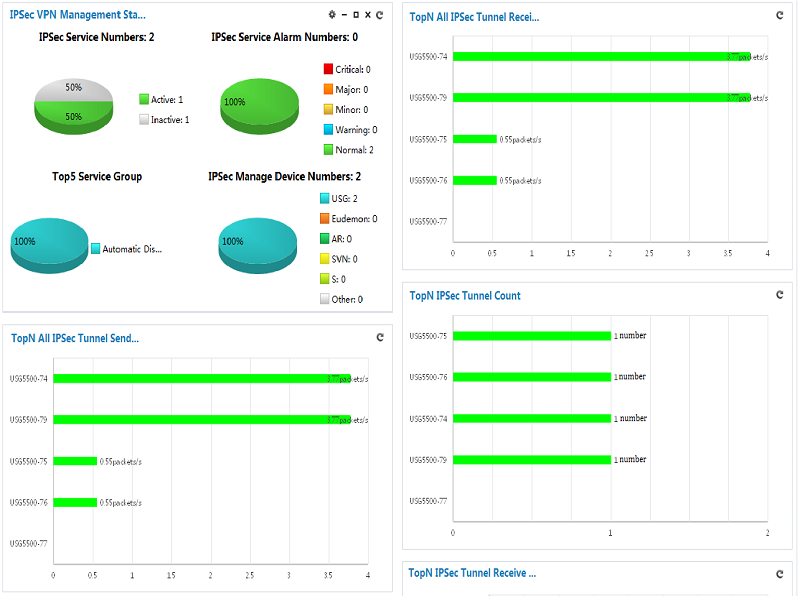 Provides full lifecycle WLAN management, including visible planning, quick service configuration, proactive O&M, one-click end-to-end fault diagnosis, interference locating, and spectrum analysis, achieving efficient troubleshooting on wireless networks.